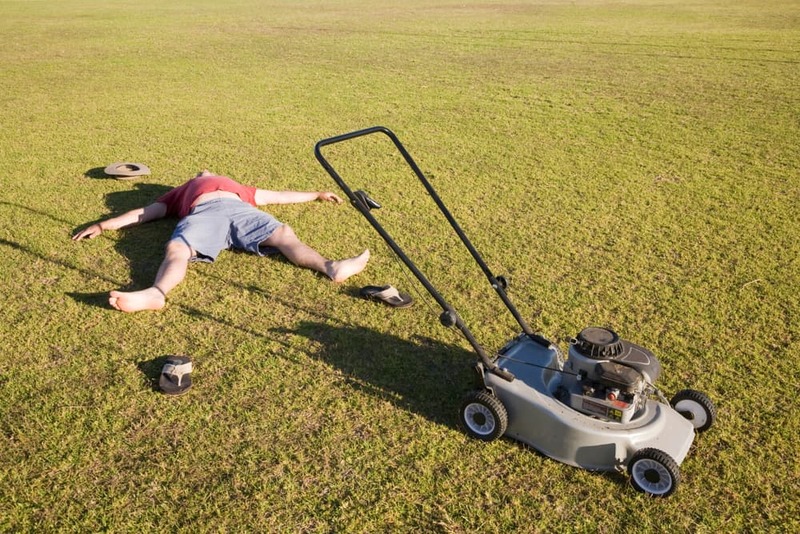 Have you ever asked yourself does your fertilizer can go bad? In general, the answer is usually NO except in a few cases. However, there is a catch. Your fertilizer won’t go bad only if you store it properly. That means that you need to appropriately manage leftover fertilizer at the end of the summer season. Let’s see what to expect. You can purchase two types of fertilizers, dry and liquid ones. Both of them can be organic or contain herbicides or pesticides. Their composition will determine whether its efficiency will decrease over time. Basically, organic dry fertilizer is a set of nutrients (usually nitrogen, phosphorous, and potassium in different proportions) necessary for the soil. These minerals are stable, won’t degrade no matter how long you keep them, and can’t expire over time. You can count that this type of fertilizer has an indefinite shelf life without losing its potency. These particular type of dry fertilizers contain pesticides or/and herbicides along with manure, and they have a limited time of use. The shelf life of these products is usually up to four years, but the reason is not the fertilizer but herbicide because it loses the effectiveness over time. Granular fertilizers containing any type of weed or insect control components also expire in four years. I need to add here that ‘weed and feed’ fertilizers containing synthetic herbicides freely used in the US are banned in most countries including Canada, most of Europe, and Australia. In general, the shelf life of liquid fertilizer will depend on the type of solution it is made of. Liquid mineral fertilizer – If it contains minerals diluted in liquid, you don’t need to worry. This fertilizer won’t expire quickly, and its shelf life is approximately eight to ten years. You just need to shake the bottle before using it. That’s it. Organic liquid fertilizer – If it contains dissolved organic matter, you need to check its expiring date since it is different from the manufacturer and the specific brand of fertilizer. Even though liquid fertilizer can’t last as long as a dry one, you should use it since it will benefit your plants more quickly. As for the compost, this organic matter won’t go bad as long as you store it properly. You can expect your pile decomposes to tiny pieces and lose its volume over time since it is basically a natural material. However, you don’t need to worry about losing nutrients. Except for the way of storing, how long your compost will last primarily depends on the climate in the region where you live. 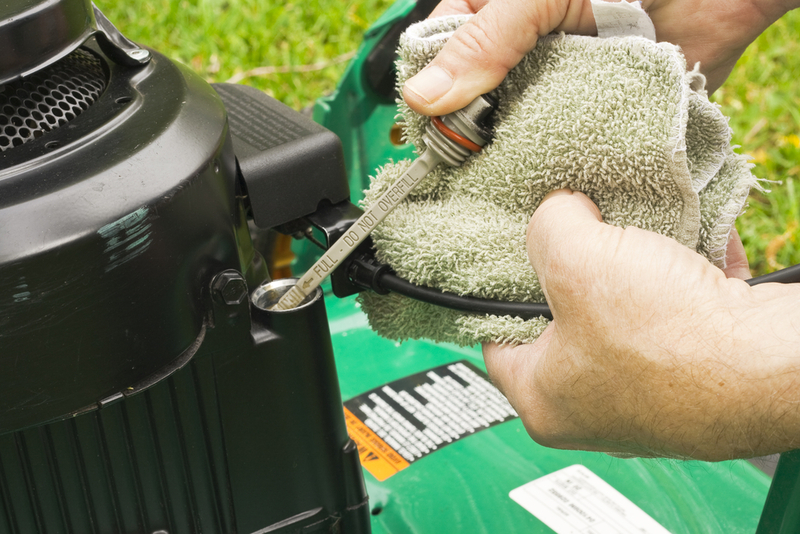 Be prepared that your compost will break down faster when the weather is hot and humid. Noticing a stinky smell of your compost is an indicator that the pile is wet and has become anaerobic. 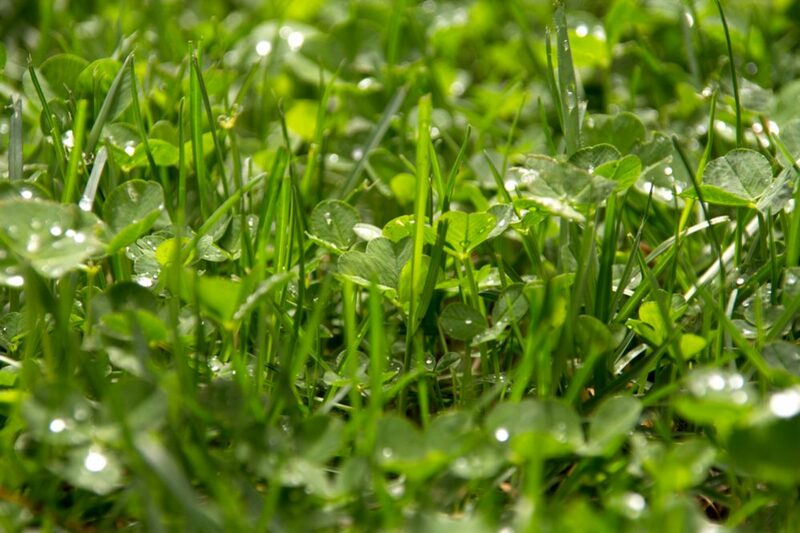 The possible reasons are a high level of moisture, lack of aeration, and an imbalance of carbon to nitrogen. Prevent these issues by using an excellent compost tumbler, and you will have great compost for a long time. 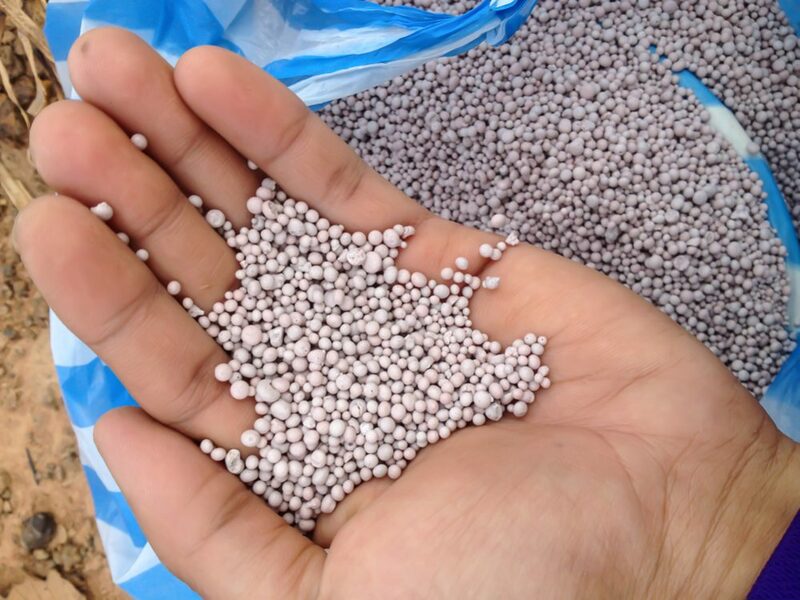 How to Storage Fertilizer Appropriately? 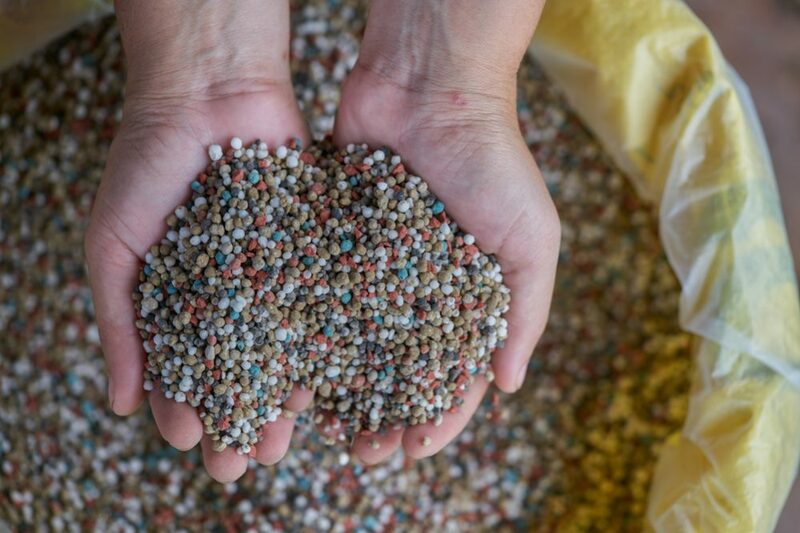 Unlike pesticides and herbicides which have a shelf life of only one to the maximum of four years since they lose their potency over time, natural fertilizers are made up of natural minerals and you can storage unused supplies from year to year. A place for storing – Store unused fertilizer in dry, cold, and shaded locations far away from snow, rain, and high moisture. That way, you will keep it safe for the next season. Keep the product in a protected area, especially if you have kids and pets. For storing compost, you can use a practical indoor compost bin for kitchen, and it will be adequately prepared for the next season. 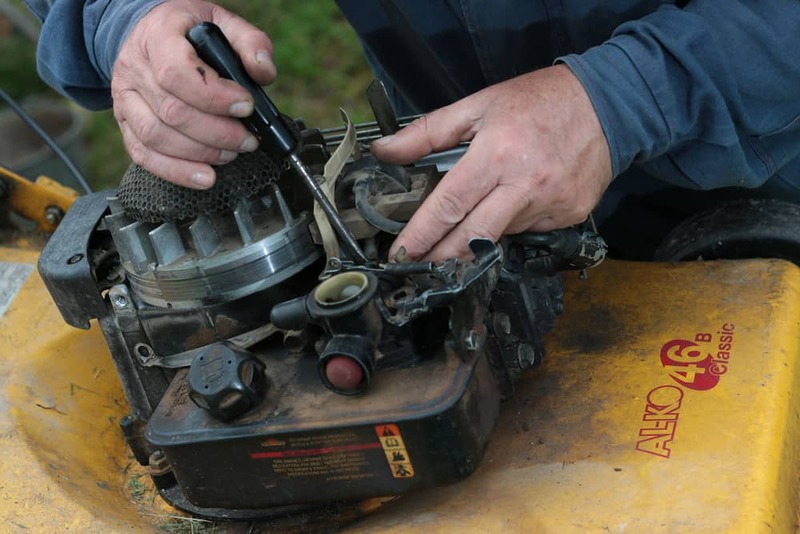 Freezing protection – If it is about liquid fertilizer, there is always a possibility of freezing during the cold winter nights. Put the bottle in your garage or the other place where the temperature won’t go under the freezing point of the product. 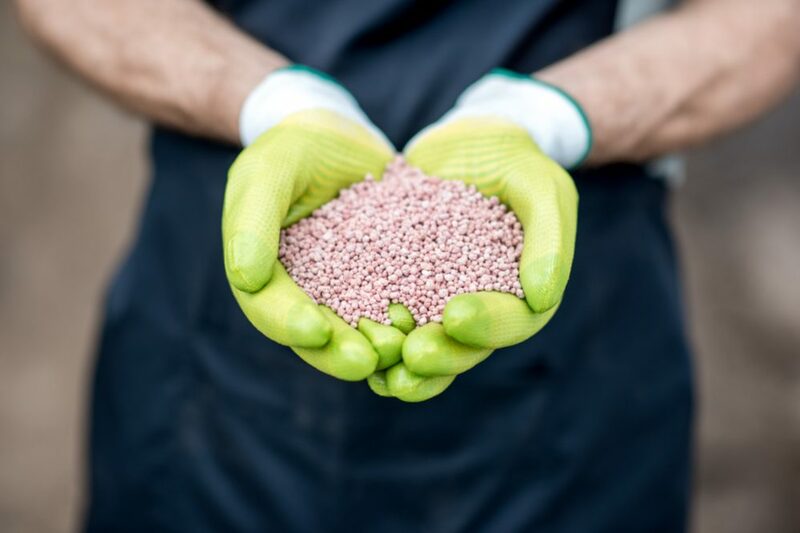 The original package – The best option is to keep fertilizer in the original container/bag to avoid confusion about the product type, its use, and possible cautionary concerns. Close it safely – Take care that the package is securely closed and store it in the plastic bag or a container to protect it from moisture. If you have any doubt about the way of storing your fertilizer, you should check the product label and read storage instructions carefully. 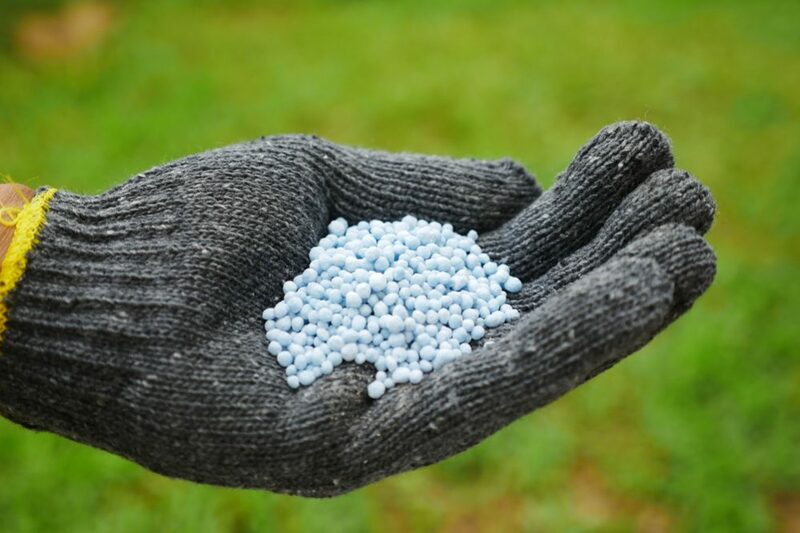 The only way to keep your fertilizer usable for the next season is to store it appropriately in cold and dry conditions. 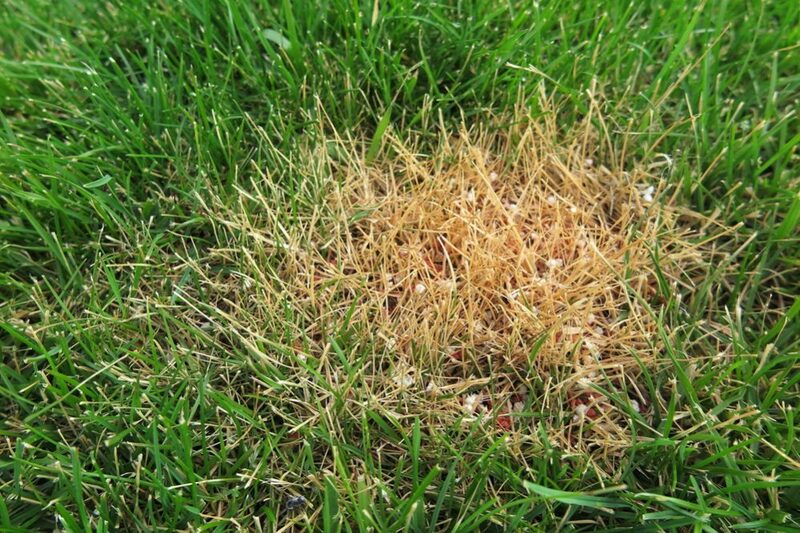 If you leave it on the open air, you can expect fertilizer to absorb moisture and form clumps. Don’t worry when you notice these changes. The fertilizer won’t actually lose its effectiveness. When it makes clumps, it just means that tiny particles have bonded together due to higher humidity in the air. 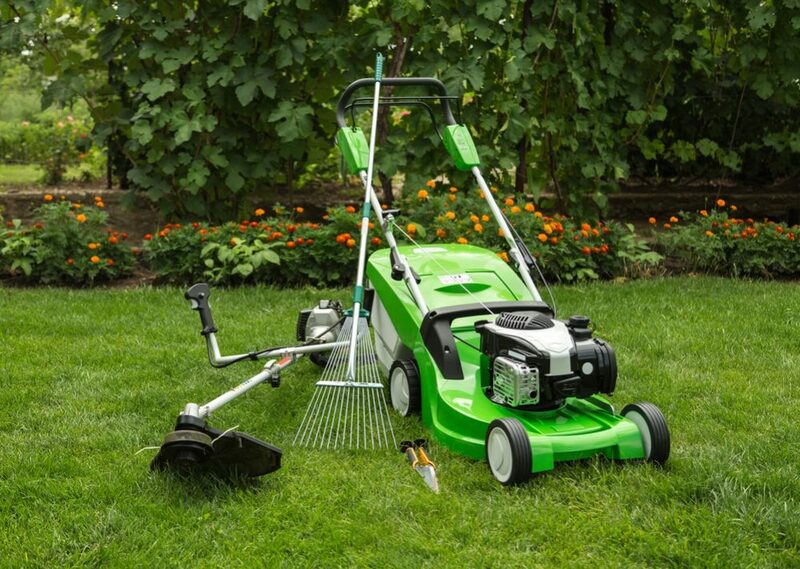 You can solve the problem quickly by breaking up the clumps and start using the fertilizer as usual. The way to prevent granular clumping is storing manure in the plastic container during winter. Since liquid fertilizer contains the solids parts, you can expect them to settle to the bottom while you don’t use it. It won’t affect the quality of the product. Just shake the bottle or agitate the content of the plastic bucket, and your fertilizer will be ready to use for the new season. Taking into account all the above, don’t throw the old bag with fertilizer in the trash. 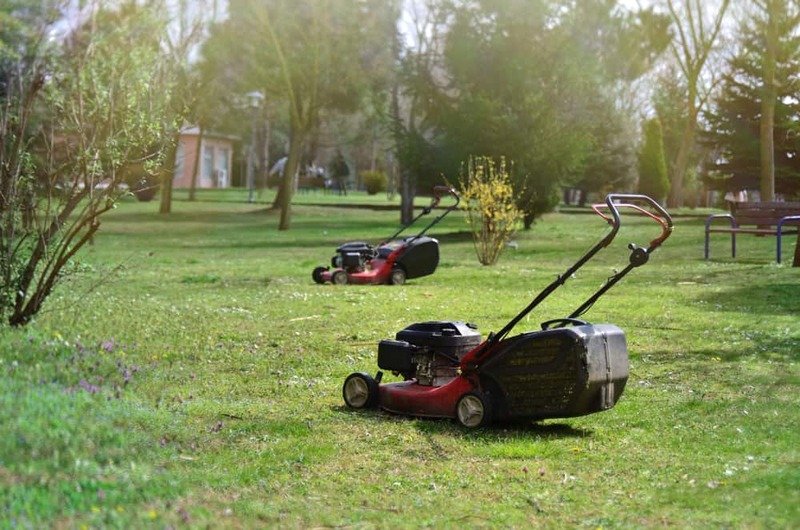 Even though you have forgotten it in the garage for a season or more, it probably won’t go bad. 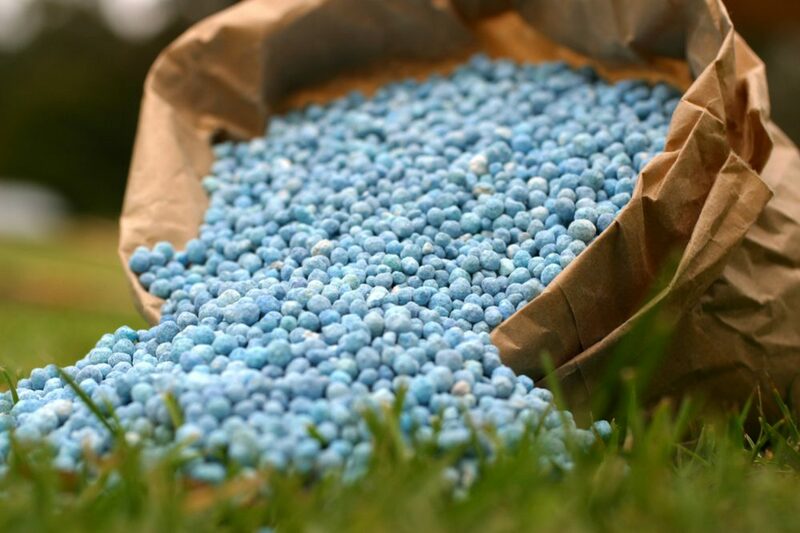 Since minerals your fertilizer contains won’t break down over time, it will stay effective as before, and you can use it without any limitation for years. 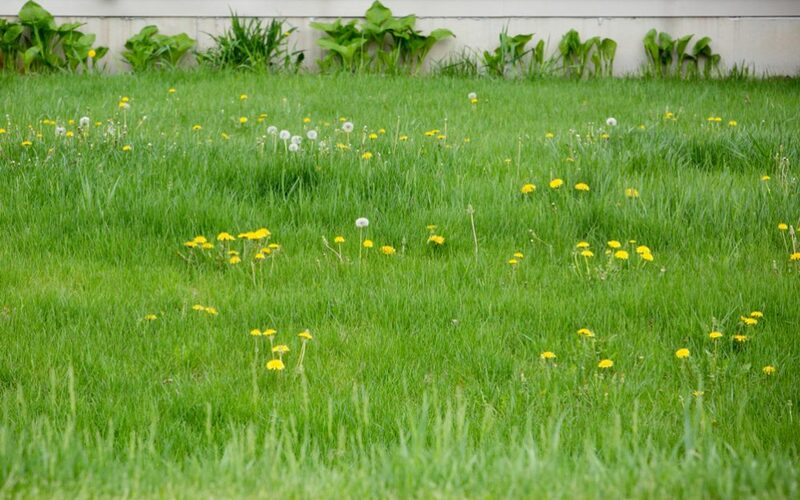 Your only concern should be fertilizers which contain herbicides and pesticides since they have a limited time of use. Their shelf life is usually up to four years, but you should read storage instructions carefully because it can vary depending on the particular brand of fertilizer.